Posted on Friday, November 9th, 2018 at 11:17 pm. Learn how to entertain and gift deliciously! Get ‘olive’ your holiday shopping done early this year. 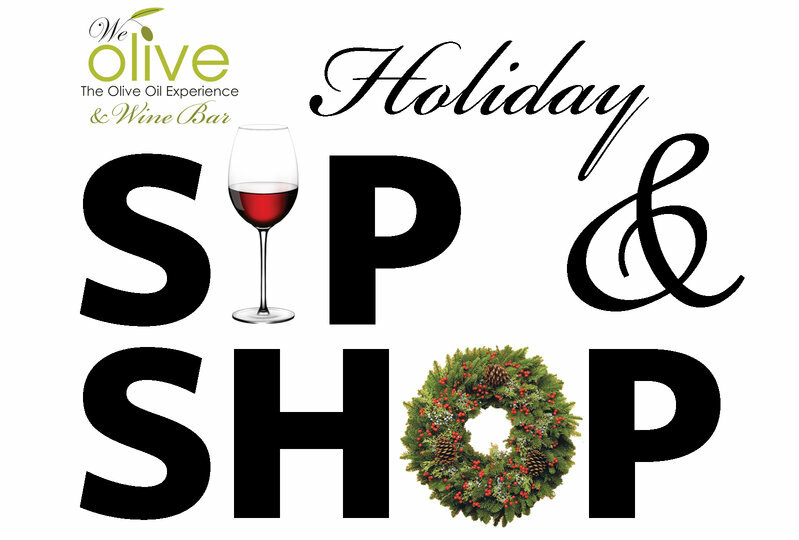 Join us for a personal shopping experience while you, indulge in a champagne reception, enjoy wine, & holiday hors d’euovres featuring the best We Olive has to offer. Sylvie Coulange is joining us for a cookbook signing. Ticket applies towards your first gift purchase and include holiday drinks and small bites! 21 & over only. No exceptions. Register on Eventbrite or call 858-551-8250 to book your spot today!